THE HEART OF THE ICONIC CITY. We offer on sale an apartment of 110 SQM + large panoramic balcony of 14 sq mt , two full bedrooms with two bathrooms and in addition another shelter room with all the comforts and standards this magnificent tower will offer to you. 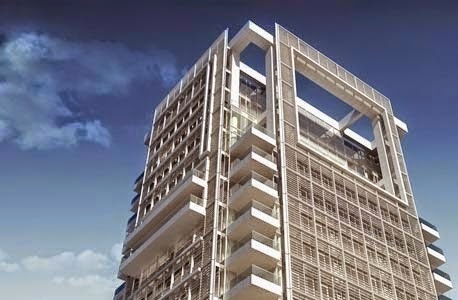 A perfect backdrop to a unique architectural masterpiece -such as Meier on Rothschild luxury tower.Richard Meier’s designs are personifications of neatness and pureness, featuring impressive floor to ceiling glass windows that allow natural sunlight to fill the room and provide magnificent panoramic views of the Mediterranean Sea and the Judean Hills. These Tel Aviv luxury apartments provide residents with a lavish design and are equipped with the latest cutting-edge design and quality. The Meier-on-Rothschild tower represents Richard Meier’s timeless modernist design and luxury living. To further serve the exceptional lifestyle of our residents the Meier on Rothschild tower offers a wide array of premium amenities to cater to their every wish with unlimited use for them and their guests.